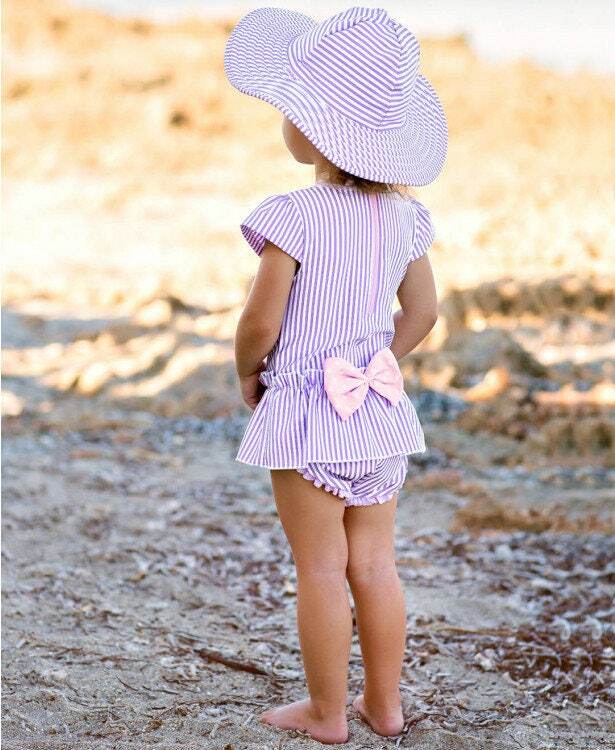 This customer favorite Seersucker Lilac One-Piece Swimsuit is perfect for your little beach baby. The peplum skirt, pink polka dot details and flutter sleeves make this suit extra special and unique. 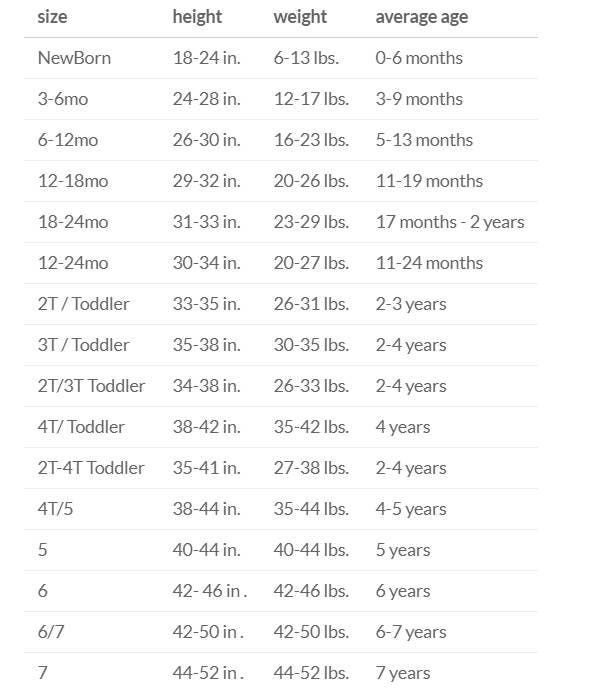 Nickel-free snaps ensure easy dressing and changing.